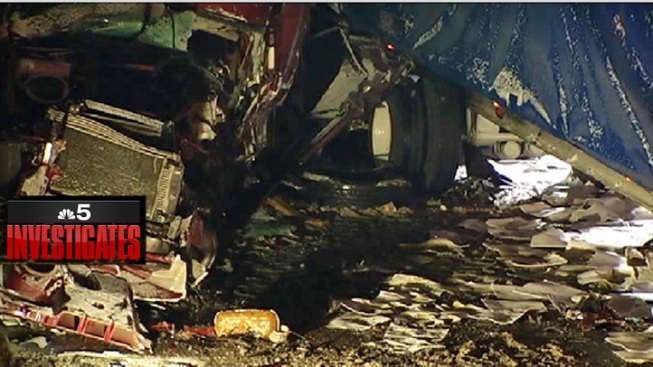 A federal trucking law might prevent tragic pileups like the one that happened in Indiana, according to a Chicago-area attorney. Kenneth J. Allen is an advocate for strong commercial truck safety. He points to the law that requires truck drivers to slow down in hazardous conditions. The Federal Motor Carrier Safety Administration (FMCSA) regulation also states truck drivers must stop and pull over if conditions become sufficiently dangerous. Truckers are also not allowed to resume driving until the commercial motor vehicle can be safely operated. "That driver is on the job. 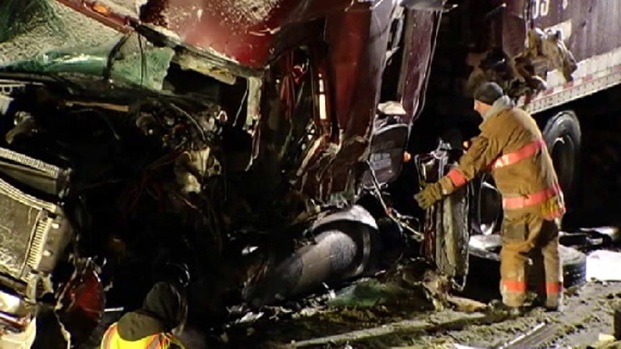 That driver is supposed to be anticipating hazardous conditions and avoiding danger, not encountering it," Allen said. Allen said Indiana needs more enforcement of the safety regulations. He said jurors often become the enforcers of the safety rules. "The sad news is they don't get those cases until someone has been killed or hurt," Allen said. However, a spokesperson for the Indiana State Police Department said Indiana leads the nation in Commercial Motor Vehicle traffic enforcement and has for the last five years. Indiana state highway officials said there was no talk of closing Interstate 94 in the moments before Thursday's massive pileup because the white-out conditions were not warranting that at that time.